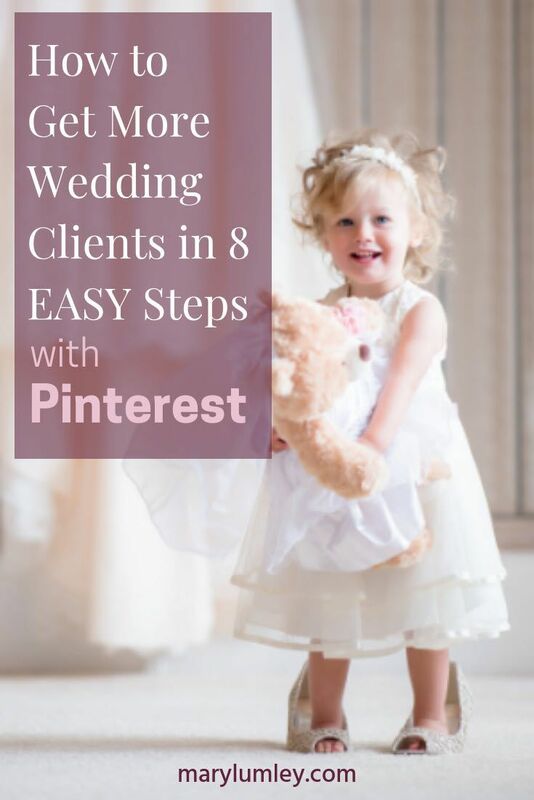 8-Step Checklist & Action Plan - How to find new wedding clients with Pinterest. 40 million people use Pinterest for wedding planning every year. If your customers are future brides and grooms, then Pinterest is THE platform to market your business. 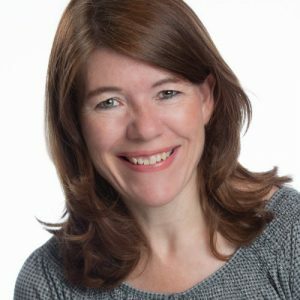 Your potential wedding clients spend a LOT of time pinning and planning their perfect wedding, but are they finding their way to the wedding services on your website? Profit from the slowdown in weddings over the next few months to build up your Pinterest game and start attracting future clients! WEDDING PROS: Download Your Action Plan to Find New Clients with Pinterest! 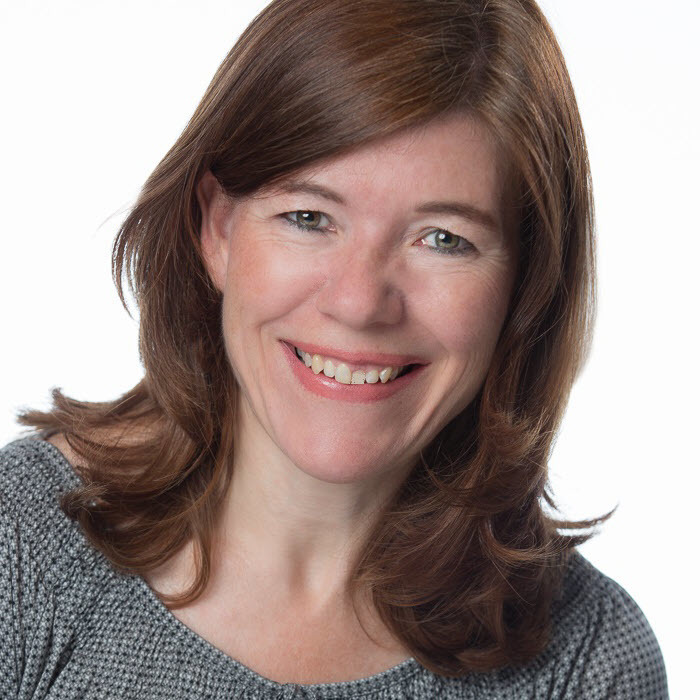 Marketing your wedding services on Pinterest takes time. However, marketing your wedding services on Pinterest is not complicated, once you know the tricks of the trade. There are some basic best practices to apply. Without them, you will see little Pinterest activity. I created an 8-step checklist in an infographic below to start you on your way to make Pinterest work for your business. If you follow all of the steps, I guarantee that you will soon start to see an increase in Pinterest and website traffic. Step 1 | Make sure your account is a business account. Step 2 | Optimise your profile description. Step 3 | Activate Rich Pins. Step 4 | Create at least 20 boards based on topics that your audience wants to follow. Step 5 | Fill your boards with Pinterest-friendly images & helpful tips. Step 6 | Pinterest is a search engine. Add relevant keywords to your pins & boards. Step 7 | Pin 5 or more high quality images daily. Consistency counts on Pinterest. Step 8 | Measure & track your success with Pinterest Analytics and Google Analytics. YOUR NEXT STEP! 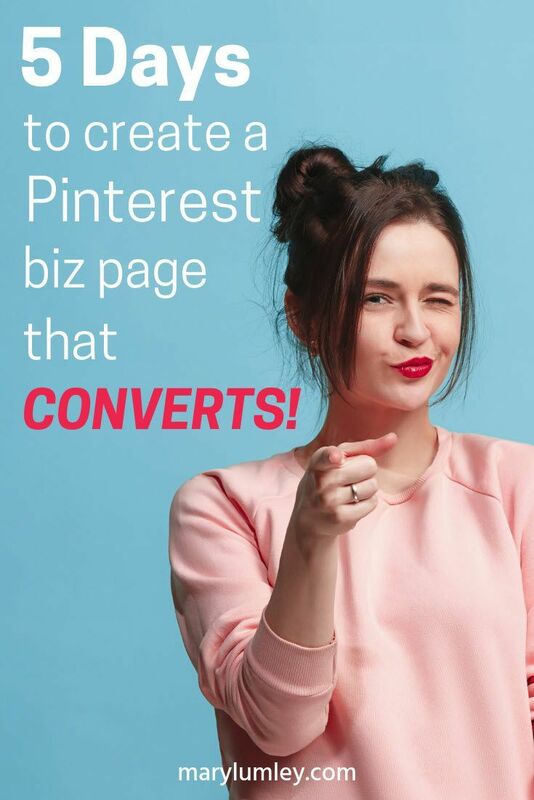 | Download the PINTEREST KICK-START FOR WEDDING BUSINESSES action plan with detailed instructions for each of the steps. Pinterest drives traffic back to your website long after posting it. The beauty of Pinterest lies not only in its capacity to send lots of targeted traffic to your website. The linked images live on for months, even years, compared to a few minutes or hours on Twitter or Facebook. Add some Promoted Pins into the mix to target a local audience and you are guaranteed to pick up some very interesting leads that could be tempted to say "yes" to your establishment.